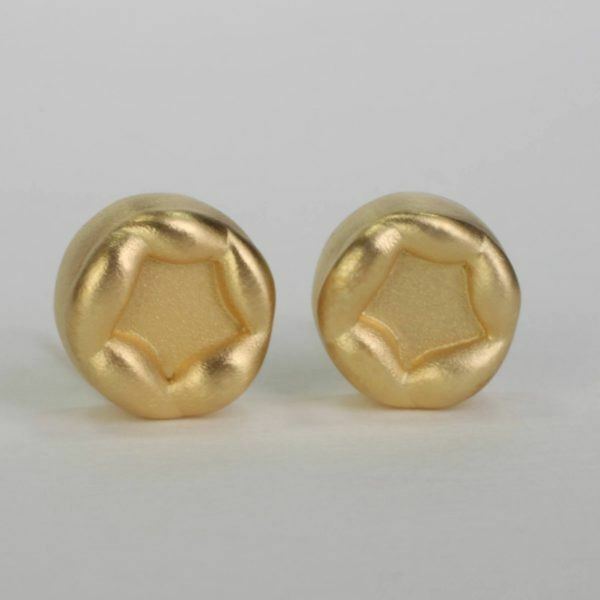 1/4” stud earrings in 14k or 18k gold. 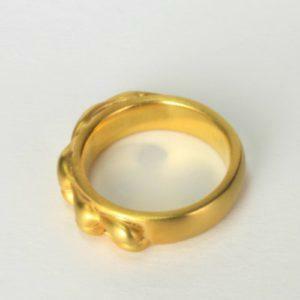 The ease and luxury of gold can be mixed and matched with your personal style. 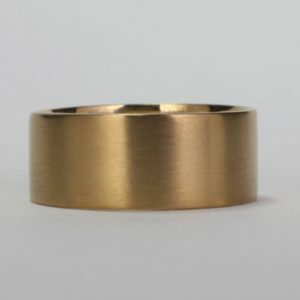 These minimalist 1/4″ round all metal gold treasures are designed to compliment all skin tones, and all occasions. Designed with large size gold backs for extra comfort and stability. 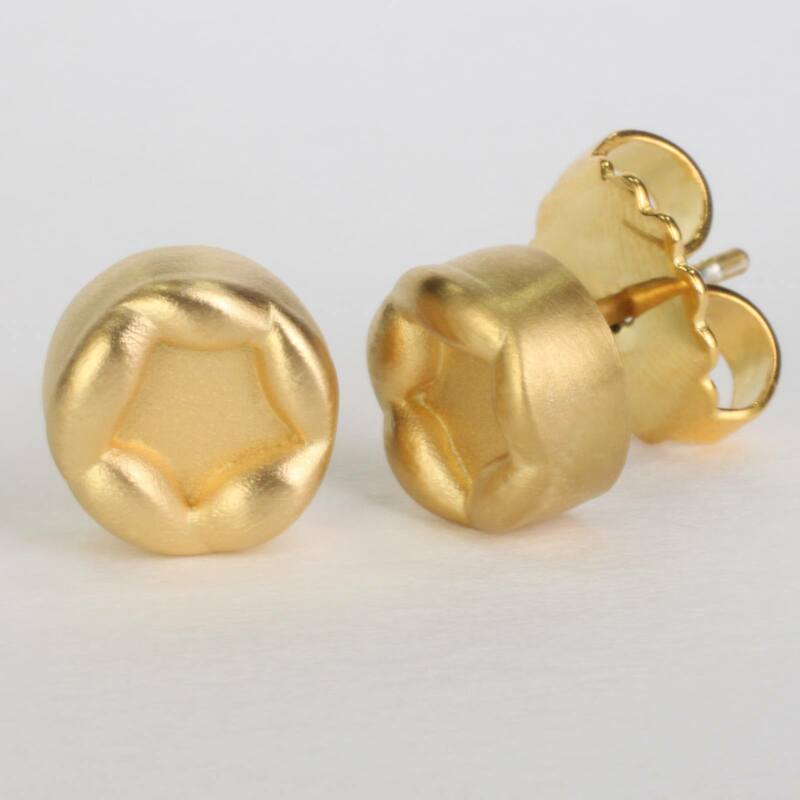 The gold mini donut stud earrings are handcrafted using the lost wax technique, and each of wax was carefully craved to achieve this intricate shape. 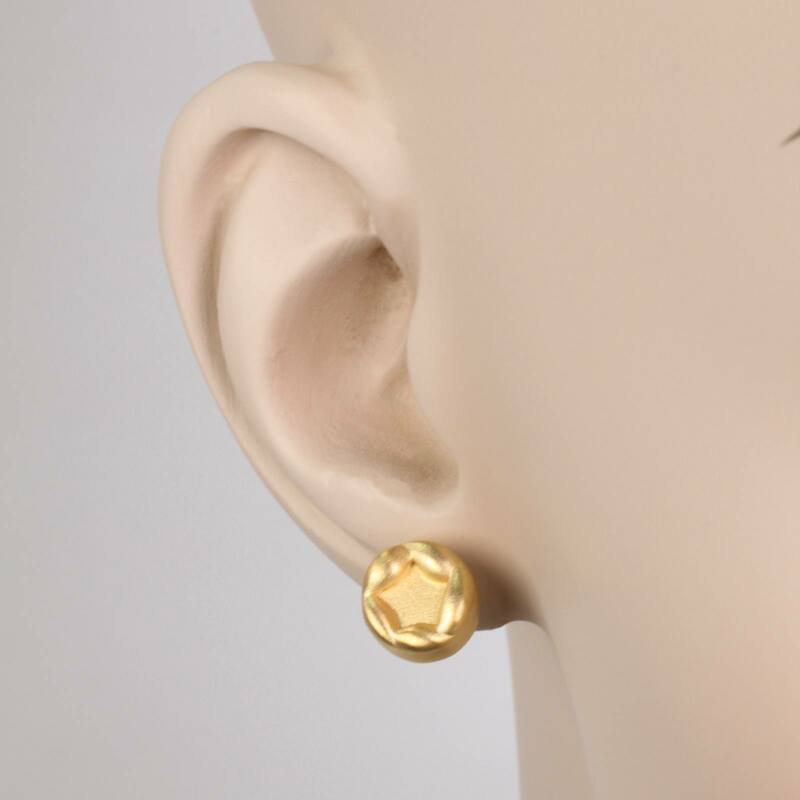 These tiny donut shape gold earrings are adorable and sweet. The all-metal design of this new fine jewelry collection can be made to order in 14k or 18k yellow gold. Or the designer can be commissioned to custom create one of a kind earrings for your special event or as a surprise gift. 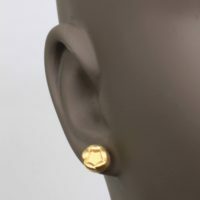 The mini donut minimalist gold earrings are apart of EzzyKaia’s new jewelry collection. 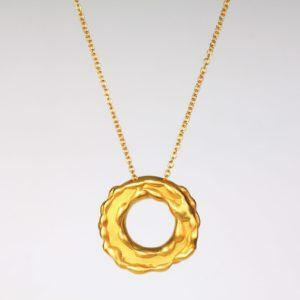 These small gold circle shaped earrings are versatile, and can be worn as a set with the coordinating mini donut gold necklace. 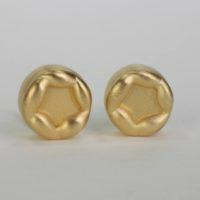 Or these small gold earrings can also comfortable worn as a separate piece of fine jewelry. 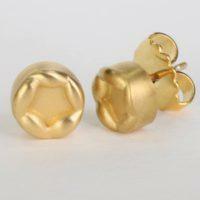 Mix and match these elegant gold designer earrings to create a beautiful look for any special occasion. Celebrate your love for each other with the sophisticated gift of 18k or 14k gold earrings for the most elegant woman in the world. This romantic gift will glow, and warm her heart as an expression of your love. 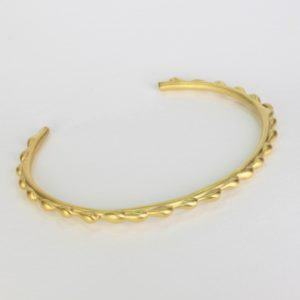 EzzyKaia’s new gold jewelry collection is made locally in New York City, and designed in her Upper East Side Studio. 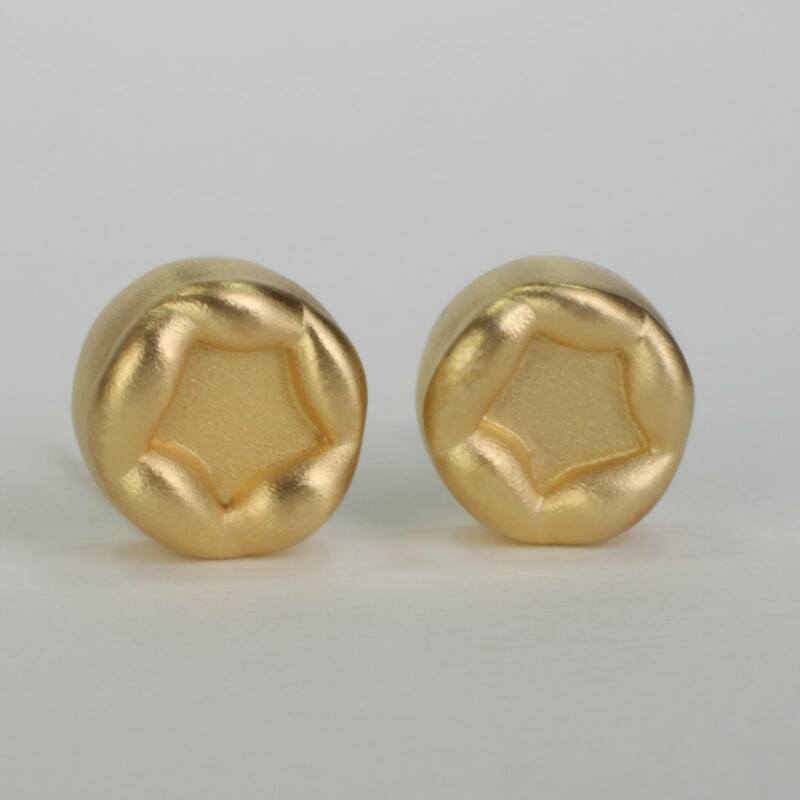 Our fine jewelry is stamped with the designer’s logo, and karat amount in 14k or 18k gold. The mini donut gold stud earrings are unique, and no two pieces are alike.